International students who are looking for a powerful and versatile education will find everything they need and more in the College of Arts and Sciences. We offer one of the largest and most comprehensive academic programs at any university in the U.S. With 80+ majors, 70+ academic programs and 3 new schools, you’ll find your path to academic success and prepare for the 21st-century career of your choice. Beyond our classrooms, well-appointed laboratories, and libraries, you’ll be part of a cosmopolitan student community with hundreds of organizations to choose from, top-tier programs in English-language training, and world-class cultural events happening nearly every week. Join the thousands of international students already studying in the College of Arts and Sciences! A dozen U.S. institutions were considering Antonio for their tennis teams, but he chose Indiana University because it has a strong tennis team and good academic programs. 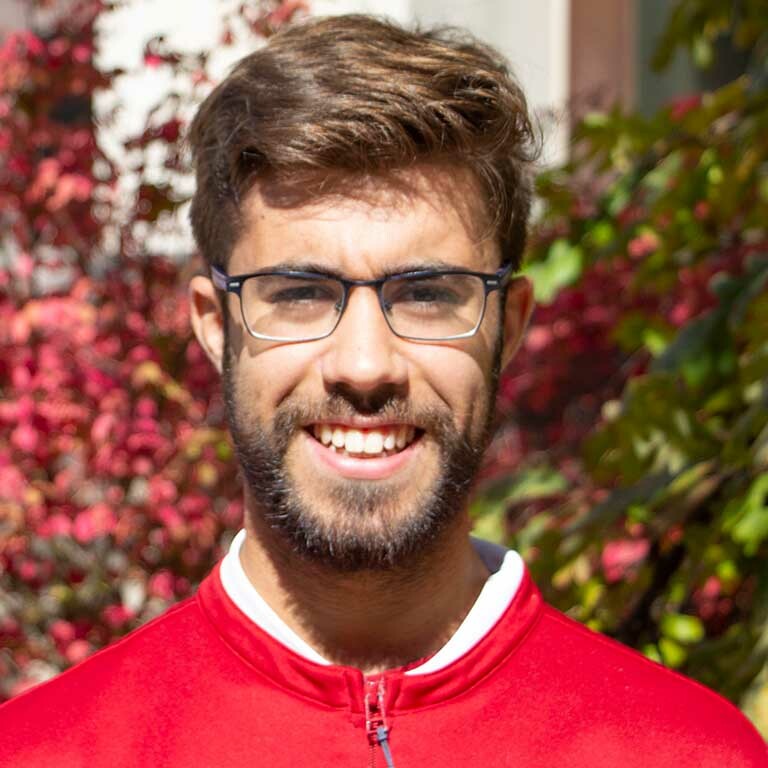 Athletics led to a unique research experience: a friend on the team connected Antonio to a professor who needed lab help. Three years later, he goes to tennis practice every day, but also makes time to work in the lab. Despite having never been to the U.S., Mihir decided to brave the Midwest winters to come to Indiana University for the “campus life” experience. She planned to study accounting, but switched her major after trying a course in Apparel Merchandising. Through her coursework, faculty relationships, and lots of new experiences, Mihir found a new career path and a new sense of self in the College of Arts and Sciences. Ganghui grew up in South Korea, but moved to Uganda as a teenager. In high school, he took a course in Psychology that he really enjoyed. 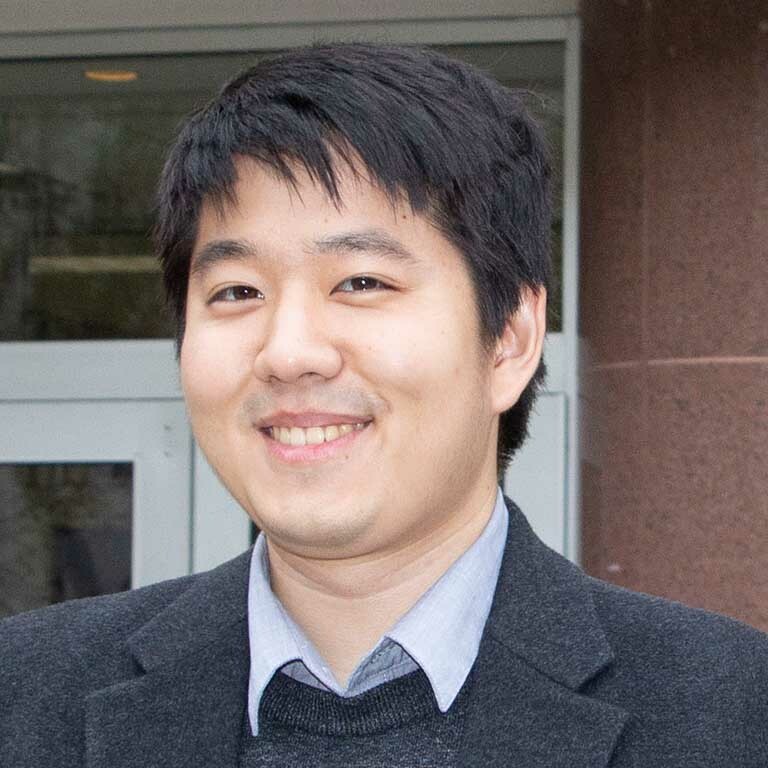 When he began looking at universities, he focused on schools with strong Psychology programs, leading him to IU. While he knew he wanted to study Psychology, the opportunities in the College of Arts and Sciences led him to double major in Criminal Justice. Albert attended a bilingual school growing up in Taiwan, and while classmates watched Asian films, he watched American cartoons and television. He always wanted to visit the U.S. to experience the diversity – not only of a different language, but to see many cultures co-existing. He had never been in the U.S. before attending IU, but when this lifetime opportunity came, he took advantage of it. 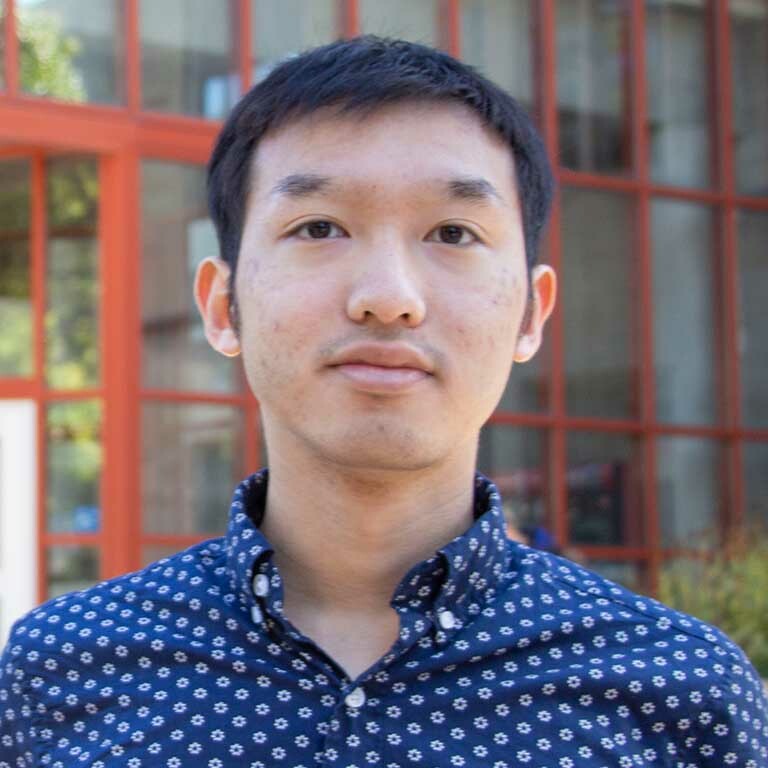 Ziqi originally came to Indiana University as a direct admit student to the Kelley School of Business, whose top rankings as a business school made the program appealing for many reasons. 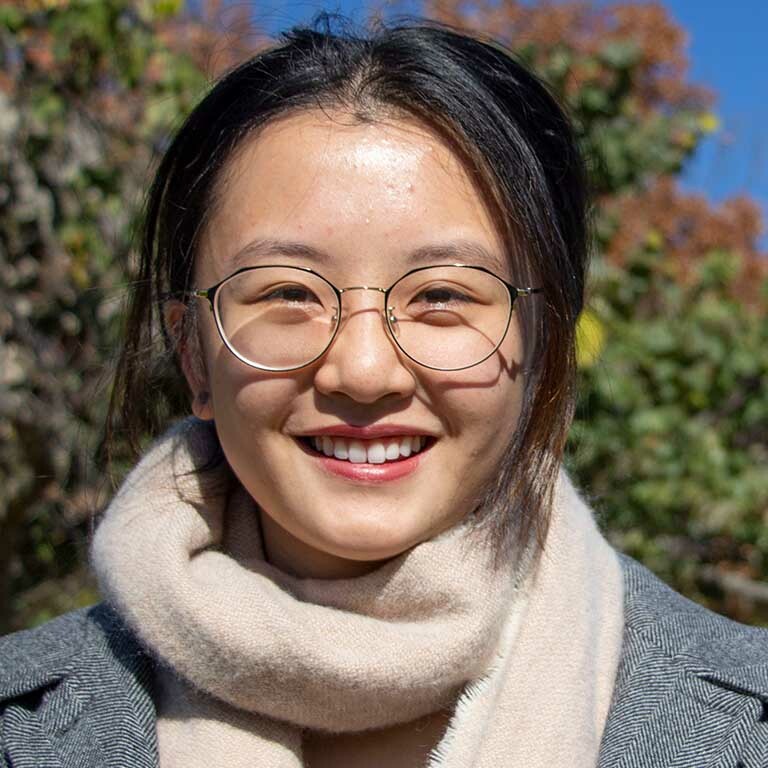 However, after taking classes in business, Ziqi found that she didn’t really like it, and began to consider other options. Her searching led her to major in Psychology in the College of Arts and Sciences. 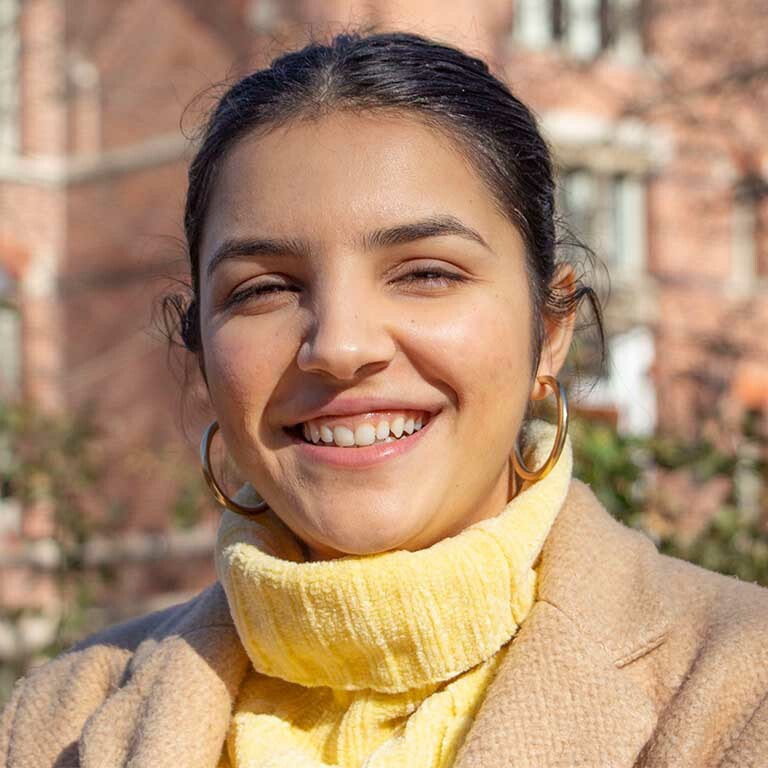 Ana didn’t start her college career knowing what she wanted to major in, but through supportive faculty and incredible opportunities, she found a true home in Apparel Merchandising. 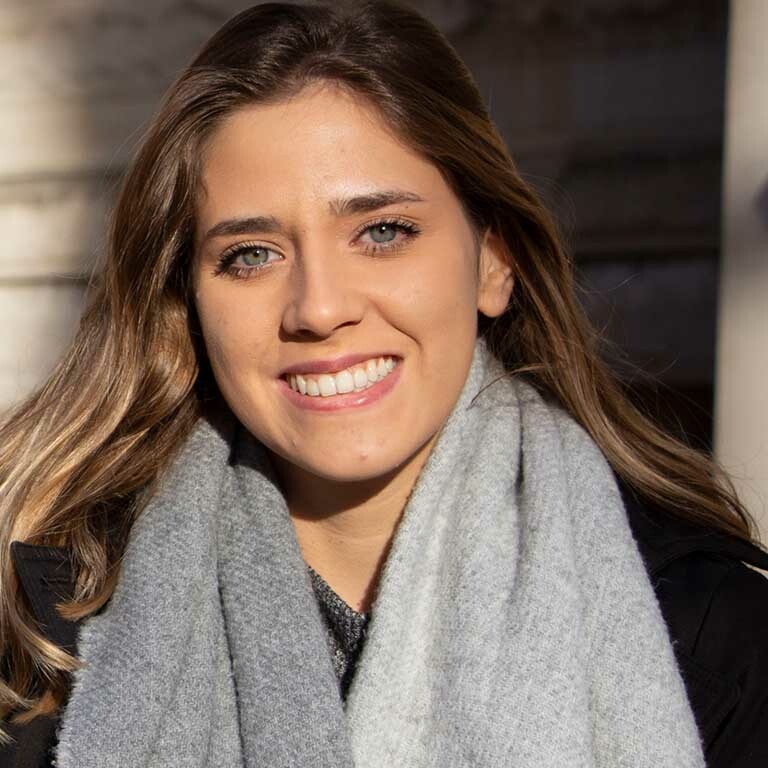 Unique courses, like Product Development, suited Ana’s interests and personal strengths, making her choice to come to Indiana University and major in the College of Arts and Sciences one of the best decisions of her life.